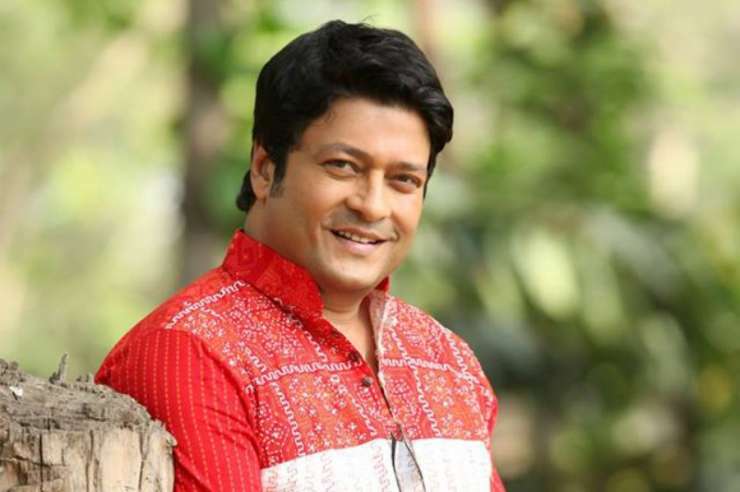 In a major controversy, Bangladeshi actor Ferdous Ahmed was seen campaigning in favour of the Trinamool Congress candidate from Raigunj constituency Kanhaiyalal Agarwal on Sunday. With the issue at hand, Bhartiya Janta Party has moved Election Commission and filed a complaint against the Trinamool Congress. BJP is crying foul stating that participation of a foreign national in an election campaign is a “sheer violation of the Model Code of Conduct”. 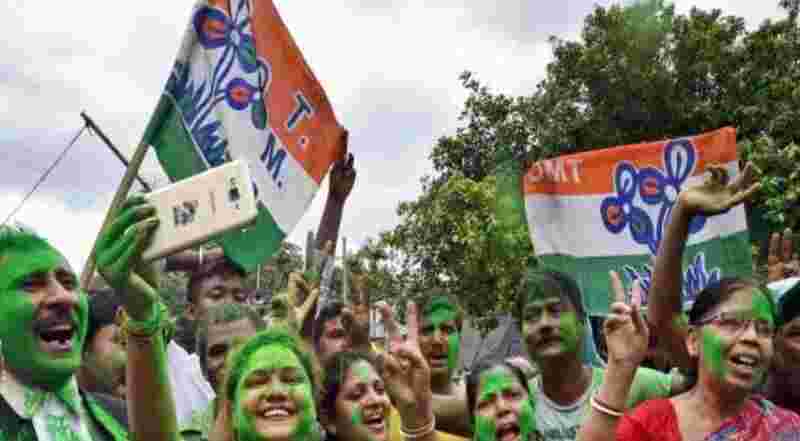 huge political storm has erupted in West Bengal over Bangladeshi film star Ferdous Ahmed campaigning for TMC candidate Kanahiya Aggarwal, with the Ministry of Home Affairs (MHA) seeking a report on the matter. India Today has learnt that the MHA has sought a report from Foreigner Regional Registration Offices (FRRO), Kolkata, about visa conditions and violations. 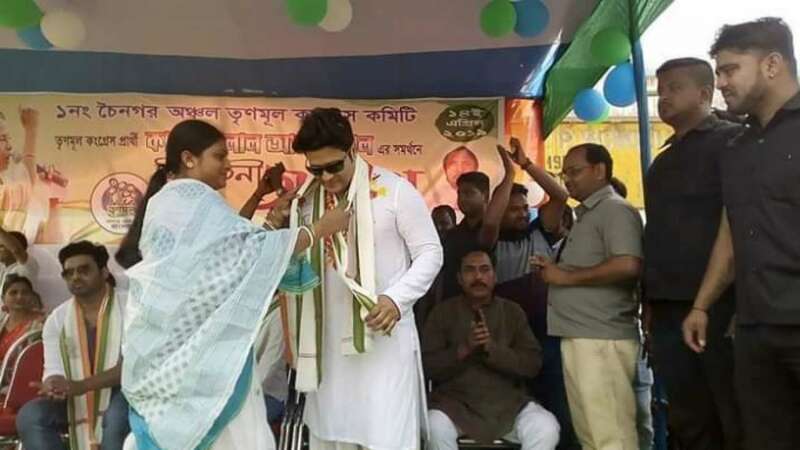 On Monday, Ferdous campaigned in Karandighi and Chakulia areas of North Dinajpur, while on Sunday, he is said to have participated in road shows at Raiganj and Hemtabad along with Tollywood actors Payel Sarkar and Ankush. The actor is said to be on a business visa. Bangladeshi Actor Ferdous Ahmed Campaigned for TMC in West Bengal. Why ? Because Ms Mamta turned West Bengal in to mini Bangladesh ! Sources said none of the categories for visa allow for a foreigner to participate in a political campaign. While the central and state governments have been in a high-pitched battle over several issues. Sources said, in case of violation, the Bangladeshi star can be asked to go back or in extreme case even be deported. This comes after reports came in that Ferdous may have returned to his country on Tuesday, even as the Bharatiya Janata Party (BJP) and the Trinamool Congress (TMC) exchanged charges against each other. The MHA said that they are not looking at the case from a political spectrum but purely from point of view of rules and regulations. The FRRO is responsible for providing visa services to all foreigners. Next articleModi, Why Are You Such A Liar? Why Assam Workers Are Angry? Ajeevika Antyodaya Yojana (DAY-NRLM):- A Mission That Provides Quality Life For All! 5 Indian Politicians Who Can Be Really Good Stand Up Comedians!